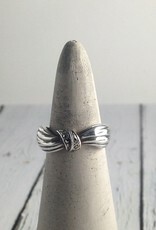 Sterling Silver and Marcasite Ring, Size 7. 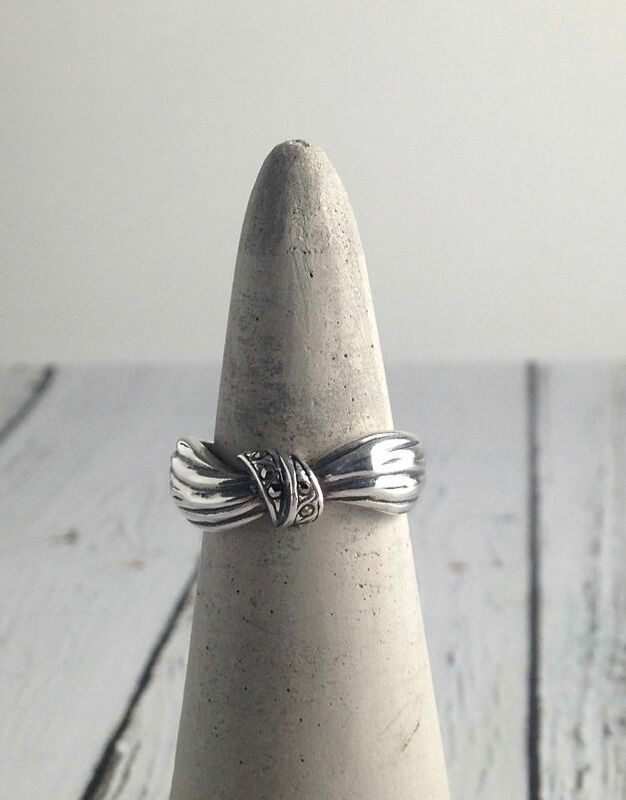 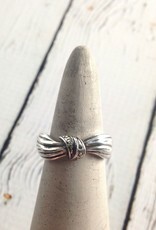 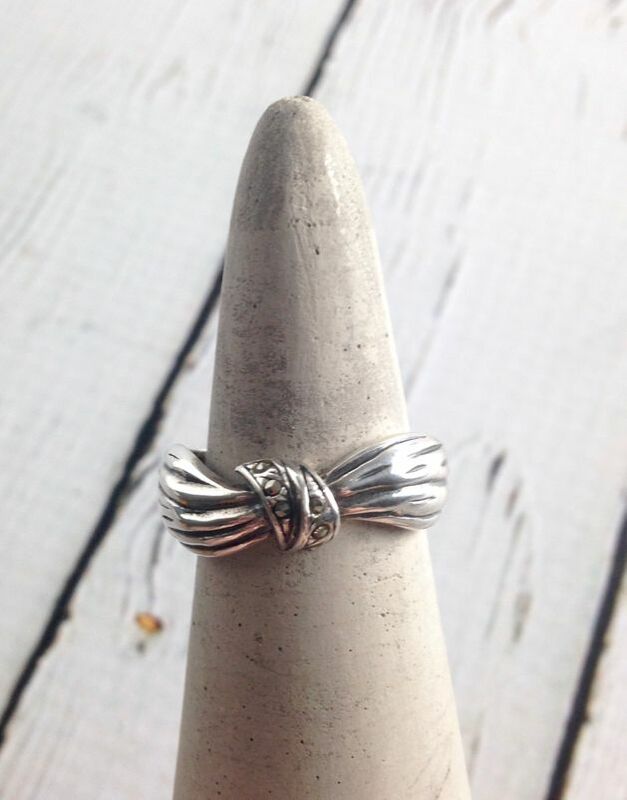 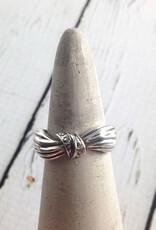 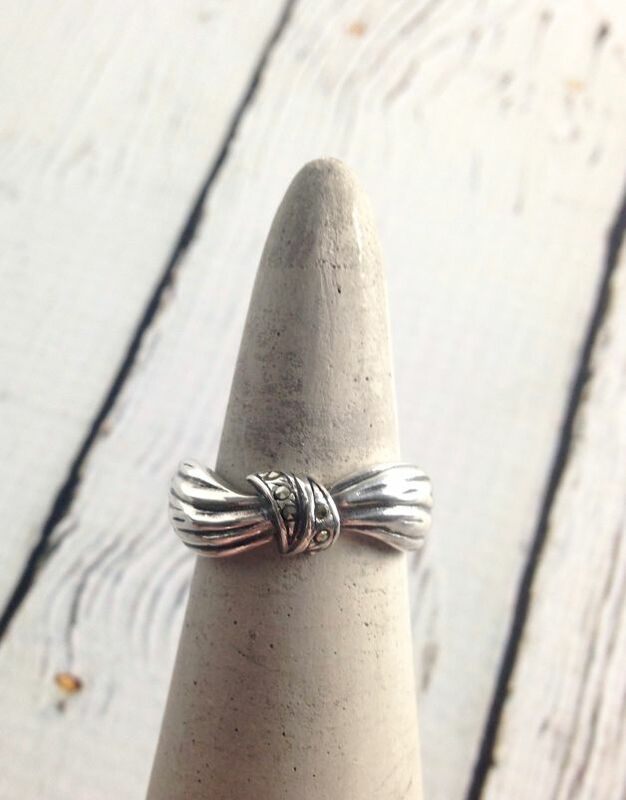 Loose bow style ring with marcasite stones cinching the ribbon. 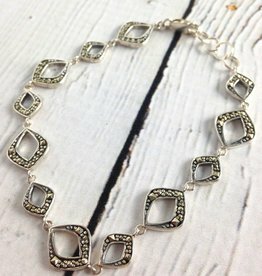 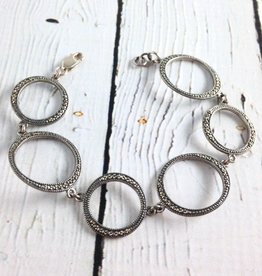 This chic 7.5” marcasite bracelet features a contemporary oval design.